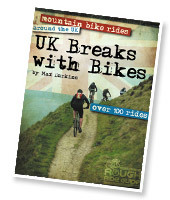 Rough Ride Guide - MTB trails UK - Mountain bike trails - Mountain bike rides - Mountain bike routes UK. Our unique guidebooks are designed, written and produced by MTB'ers for MTB'ers, and are all made in Britain. WHAT ELSE DO ROUGH RIDE GUIDE DO? We produce the route guides for the UK'S biggest MTB magazine, MBUK, and also What MTB, the leading MTB reviews magazine. 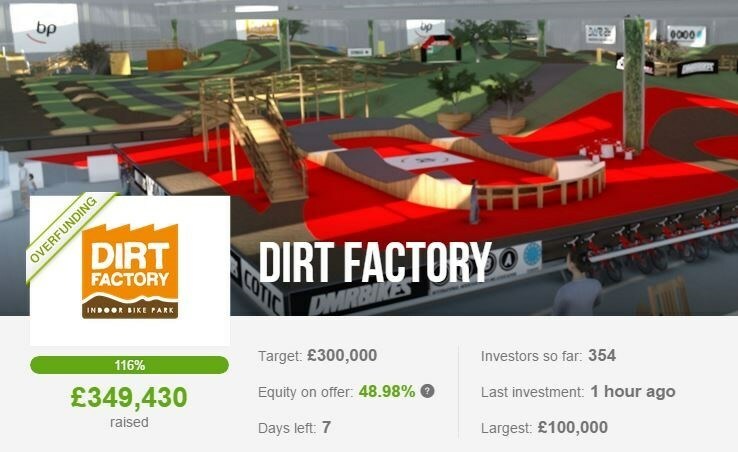 We design & help run the British Heart Foundation off-road events all over the UK, such as the London 2 Brighton off-road which is now the largest off-road charity bike ride in Europe, and the amazing multi-day London 2 Paris off-road bike ride. 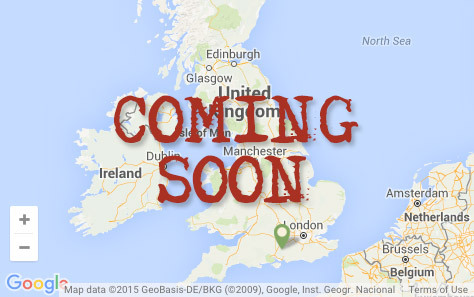 When we find the time, we also run our own events, such as the amazing Welsh Coast 2 Coast off road epic, London to Brighton at Night and London to Brighton 2-day Weeekend, and also work on some other 3rd party events too, such as the amazing Wales 360. 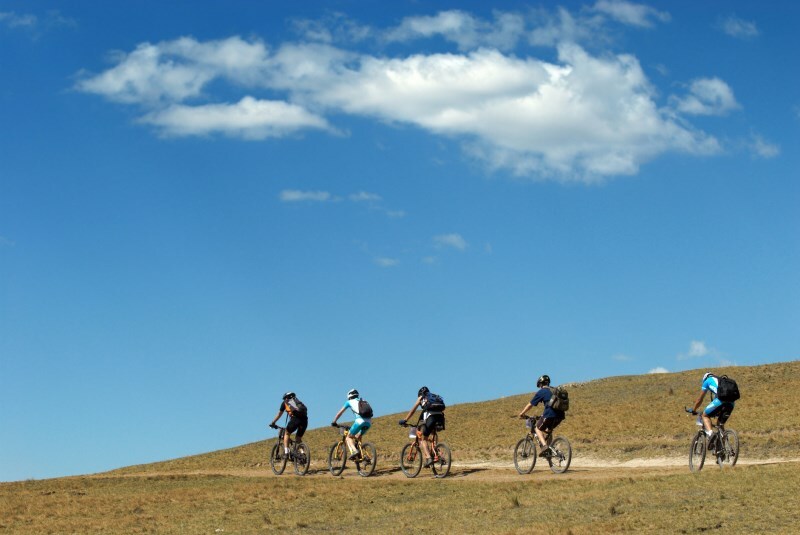 We are also British Cycling qualified MTB guides, trained in outdoor first aid and insured by British Cycling, able to provide guided rides for all abilities, using our extensive knowledge and experience of the UK trails, to provide the best custom made adventures to suit your needs. Other than that we have a small bespoke shop stocking a few carefully hand-selected cycling goodies that we know any cyclist would also love to have. 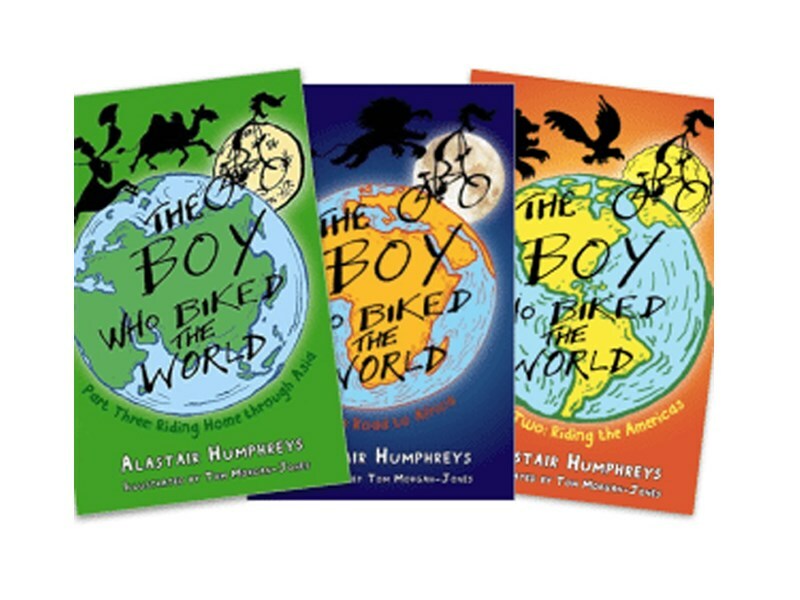 A book (or 3), aimed primarily at children, about a boy called Tom who cycles around the world, drawn from adventurer Alastairs' real life experience. We love it, it's a great read and very inspiring (for children & adults alike).